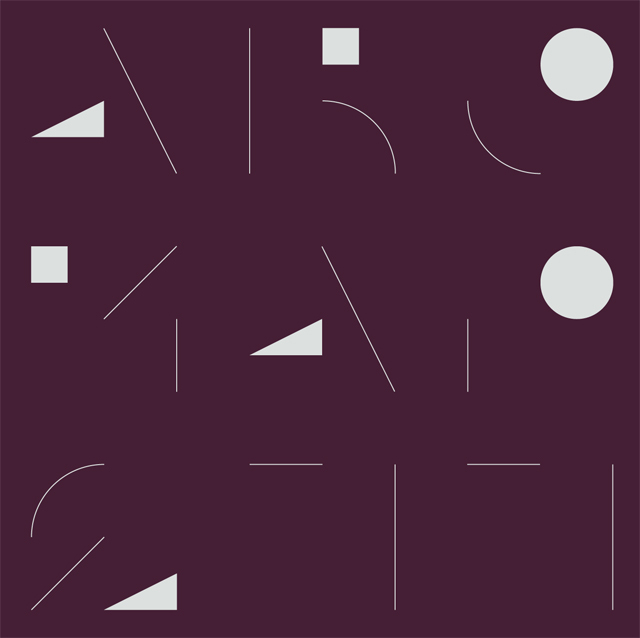 New full-length CD by AREA C is out now on Preservation Records. 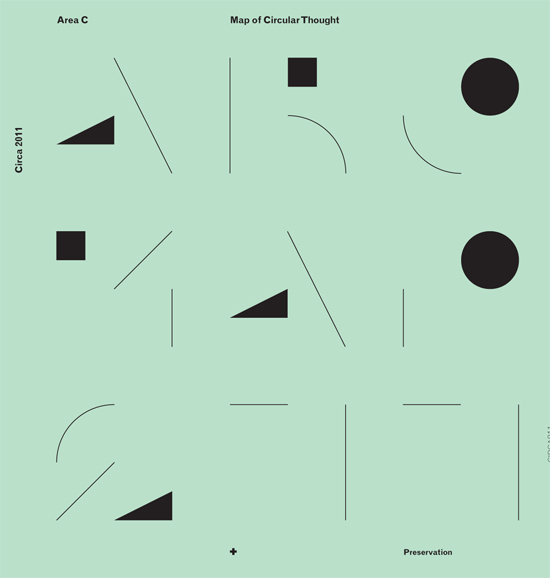 Map of Circular Thought is a set of meditative, contemplative pieces  a sonic rendering of the connection between memory and the present. Using minimal rhythm and melody to form constellations of fixed tones, these compositions burst with flickering sonic detail to create constant flux among the patterns he creates. The warm, analog sounds on Map of Circular Thought - made using guitar, organ, keyboard and a drum machine - engage and play with states of consciousness in listening, and in particular found inspiration in the abstract dreamscapes of UK electronic pioneers Seefeel. Carlson also traces a line back to minimalist composers Terry Riley and Steve Reich, and shares a kinship with the transfixing qualities of more recent acolytes such as William Basinski and Philip Jeck. Map of Circular Thought mainlines to the mind but is also a visceral, tingling thrill to the ears. Map of Circular Thought is the second in a new limited edition CD series from Preservation called Circa. 300 copies only will be available of each release in the series and each will feature a design by Mark Gowing. Each design will be realised using a specially created abstract alphabet of shapes, determined by artist, title and catalogue number for something both fixed and random. Limited to 300 copies only. Released January 2011. Be sure to include your shipping address and a note saying you are ordering "Map of Circular Thought."